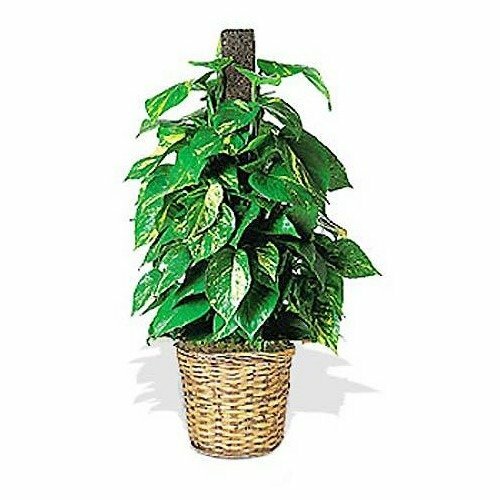 The Ivy Plant is an elegant addition to any room. * I always order my flowers, fruit baskets and other gift items from 1st in Flowers. They are quick and beautiful gifts. The people who have received them have been very happy and appreciative. * Thank you for the quality and care you put into your products.